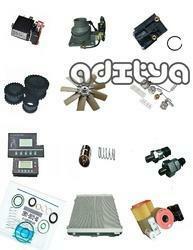 We are engage in offering Screw Compressor Parts. These are fabricated using best grades of raw material in conformation to the international standards and are available in customized form as well. We supply the replacement screw compressor parts for kaeser, atlas copco, ingersoll rand, elgi, sullair, chicago pneumatic etc make air compressor with 100% compatible and performance warranted. 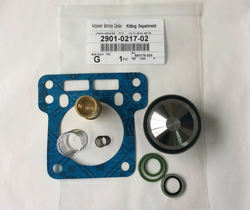 We have entire range of oem quality replacement spare parts, lubricant, valve , valve kits, air coolers, oil coolers, coupling, electronic parts etc for all major rotary screw compressors such as kaeser, atlas copco, ingersoll rand, elgi, cp, sullair etc. 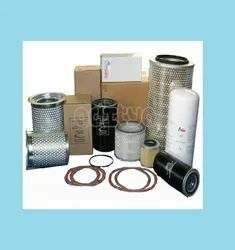 In line with clients' variegated requirements, we bring forth a distinguished collection of Air Filters for Kaeser / Atlas Copco / ELGI / IR / CP. Provided filters are extensively used in mechanical industrial machines. These filters are manufactured at our ultra-modern manufacturing unit using the best quality plastic and progressive technology in conformance with distinct quality standards. 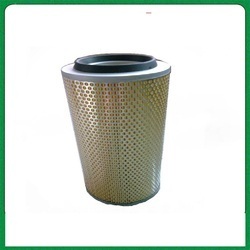 Being a quality-oriented organization, we assure our clients that these filters are excellent on counts of durability and quality. 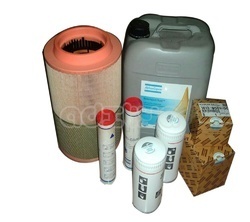 We provide compatible and replacement Air Filters, Oil Filters, Valve Kits, Air Cooled Cooler, Screw Compressor Oil for Atlas Copco Make Rotary Screw Compressors of their Model such as ZR and ZT. We are pioneer supplier of Screw Compressor Service Kits for various brand Rotary screw compressors such as Atlas copco, Kaeser, Elgi, IR, CP, Sullair etc with OEM Quality and very much less prices. 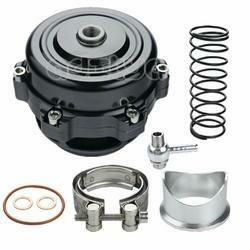 The offered products are manufactured by utilizing best grade raw material and latest technology by our deft engineers. Clients can avail these products from us in different specifications and at affordable prices. 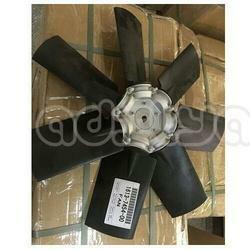 We have a top position in this domain by offering the finest quality Cooling Fan to the customers. Our offered range has gained exceptional value amongst our clients for its defined features. 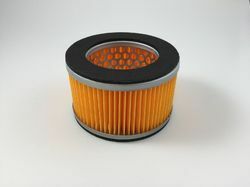 We provide compatible and replacement Air Filters.